God of War games is somewhere at the top of the pile when you want to look at the best games of the last decade. The Franchise has developed a very powerful storyline around Kratos first from the Greek Mythology and much later in the series, it moved to the Norse mythology. Beyond the storyline, the game which was developed mainly by SIE Santa Monica Studio also had a lot of things very right, from the gameplay to the characters, and every other thing you would want in a game. Although not all the series would come as the best, there is hardly any that is strictly for the gutters. With the recent release of the 2018 God of War which is arguably the best in the series, we have decided to take a look at all the games in the franchise. 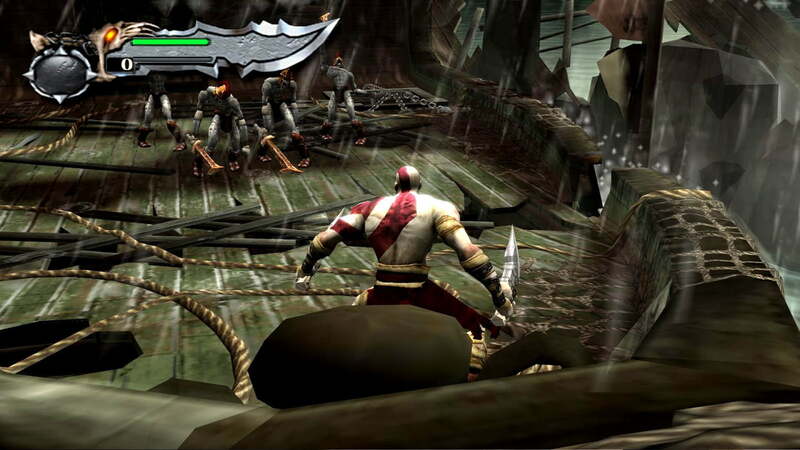 The original game was released in 2005 with a former Spartan general, Kratos as the protagonist. He is on a revenge mission against the God of War, Ares, following the loss of his wife and daughter. The rage took him from Athens to the Cliffs of Madness. This is a very worthy start for what will be a very successful, bloody, and funfilled franchise. While the is story perfect, the gameplay is close to that except for the insufficient boss characters that the game comes with. For those that believed the first game in the series was everything, God Of War 2 was even a much better game that had a greater adventure and a more engaging storyline. At the same time, the gameplay is even stronger as well. 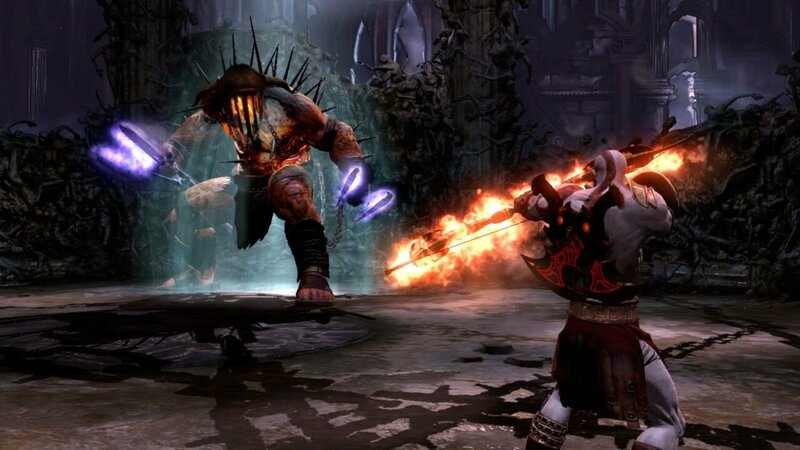 The storyline continues from the defeat of Ares by Kratos who this time around, is pretty much the God of War. His battle is against the God of other Gods, Zeus. 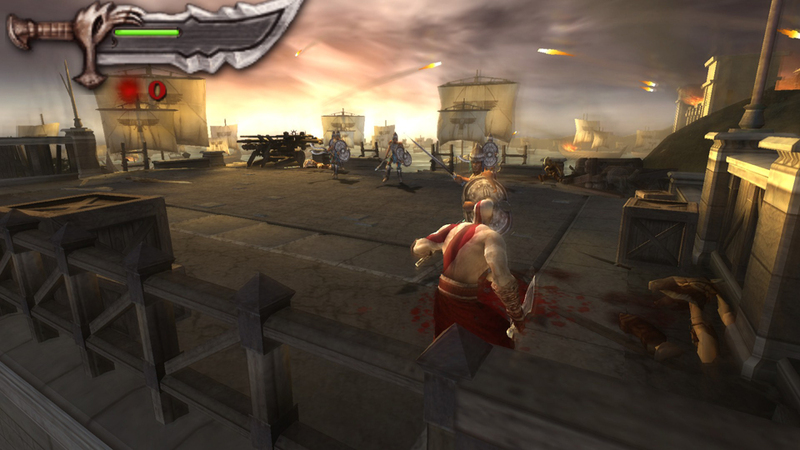 Released for mobile phones, this is the only game among the other God of War games not released for PS. The game this time around, sees Kratos being accused for killing Argos and now the gods are against him. A 2D game, it is rather impressive what Javaground and SOE Los Angeles have been able to do with the game, but as a result of the limitation in technology, this does not fall anywhere close to the best games in the franchise as a result of the gameplay. The second game to appear for a mobile device, this is much better than what Betrayal offered because the PSP is more a powerful machine than the mobile phone. 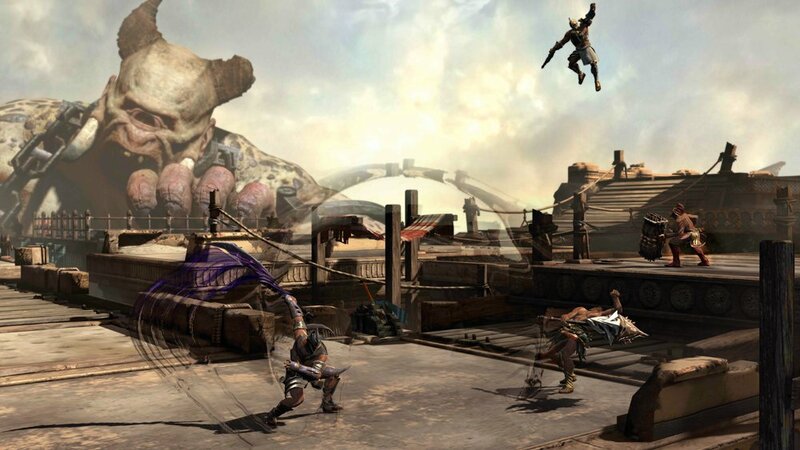 We are taken back to events prior to the original game where Kratos has a duty after ending the invasion of the Persians by killing their king, to find the Sun God who has gone missing in order to end the darkness that has fallen on the earth. The gameplay this time around is quite good, but it will not still get you where the best God of War games are. Nonetheless, it doesn’t leave you in the class of the worst either. Beginning from the end of God of War 2, this title is among the best. It sees Kratos continuing with his vengeance. This time around he looks to Mount Olympus with the single aim of destroying all the remaining gods. Destroying Zeus is the overall goal for him. The storyline is again good, but you will find something lacking with the character of Kratos who has been stripped of all emotions. Nonetheless, it has better graphics quality than what we got before it and the combat is also quite good. The next game to be released for PSP, Ghost of Sparta sees Kratos fully becoming the God of War and he is on a journey to discover himself by uncovering his past so as to rid himself of the nightmare that haunts him. 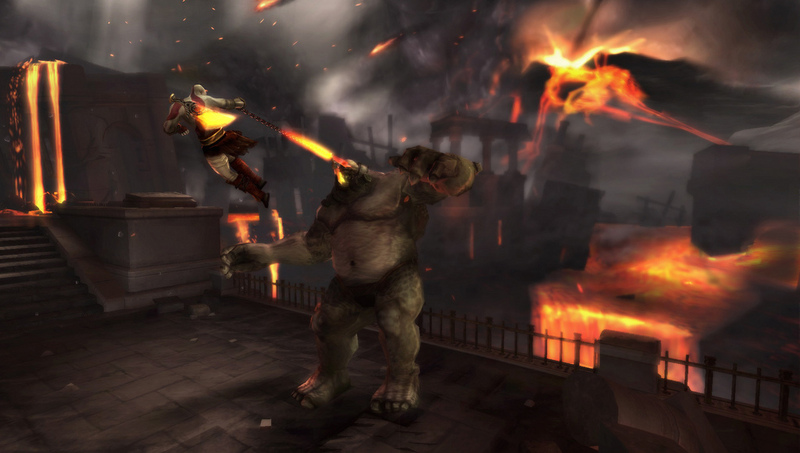 To make it, Kratos has to fight monsters and undead soldiers. The gameplay has a lot to offer, but the most important thing in this title is the story it has which is able to get gamers to follow easily. Although it took more time than others before it to be released, God of War: Ascension is not necessarily among the very best titles in the franchise. It goes back prior to Kratos becoming the god of war and stretches to the time when his wife and daughter were killed. Obviously, like other God of War games, the storyline is very engaging and the gameplay is great. One interesting thing here is that Kratos is able to collect weapons from enemies and use against them. For the gameplay, the online multiplayer it comes with can have you play in a group of up to 4, making the game fun to play. Not many people would have ever thought it possible to pull off a text-based Game of War. Still, Sony has collaborated with Facebook and they have done something entirely remarkable. The game is played using simple text commands which players can easily follow via the Facebook messenger interface. 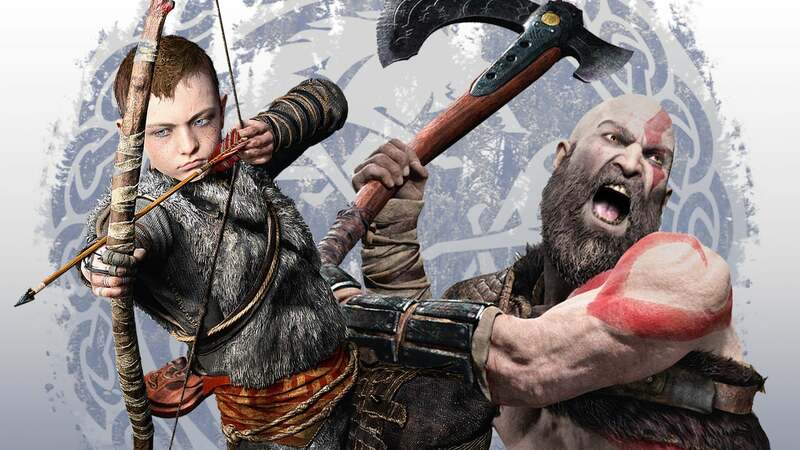 This time around, you have Atreus as the main character of the game who is off on an adventure and would later fight alongside his father, Kratos who saves him after he gets injured by a couple of draugrs. At the end of chapters, you would realize you have played one of the best text adventure games with great gameplay and interesting storyline. What could be better than all other God of War games? The 2018 God of War. The has a rather very captivating plot that drives you where you could never have guessed. 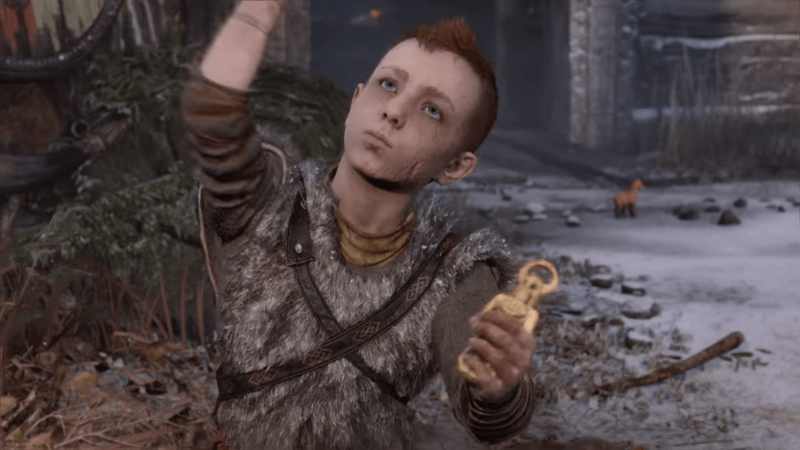 After all his struggles, Kratos is now, like every father, trying to make his son be better than he is and ensure he doesn’t repeat the mistakes he himself made when he was younger. He is now working to tame the monster that has build up in him. Instead of continuing with the Greek Mythology, the game now shifts to the Norse mythology just as the God of War: A Call from the Wilds. It has a very strong storyline and the gameplay is also great although different from all others and it is only a single-player. While these are the main God of War games, there have been some that have been remastered over the years. In 2009, the God of War Collection was remastered God of War and God of War II for PS 3 and after that, the God of War: Origins Collection was released. There were remastered Chains of Olympus and Ghost of Sparta also for PlayStation 3. 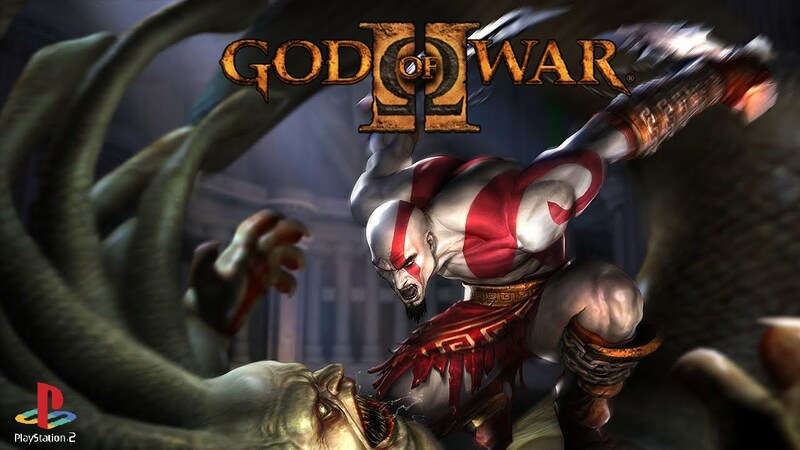 God of War, God of War II, God of War III, Chains of Olympus, and Ghost of Sparta were all remastered in 2012 and released as God of War Saga for PS 4, while the God of War III Remastered was released in 2014 for PS4.